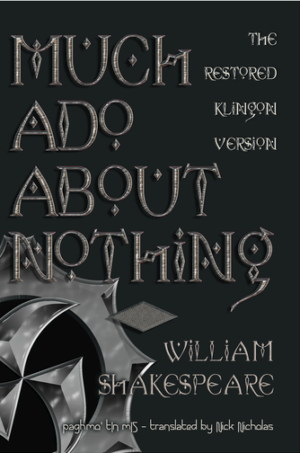 View cart “Much Ado About Nothing (paghmo’ tIn mIS)” has been added to your cart. The book The Grammarian’s Desk: A Collection of Grammatical Opinion & Wisdom of the Warrior’s Tongue is a collection of grammatical opinions, analysises and comments by Rich Yampell, known as Captain Krankor. 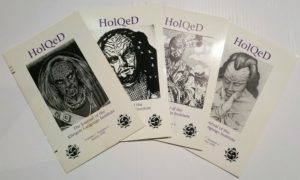 It is a collection of his articles written in HolQeD. 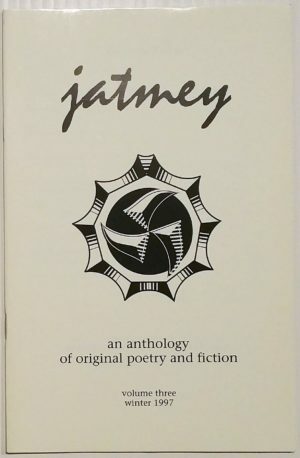 At the time of the publication – which was before Klingon for the Galactic Traveler – there existed many unsolved questions about grammar, which the author tried to solve or analyze. 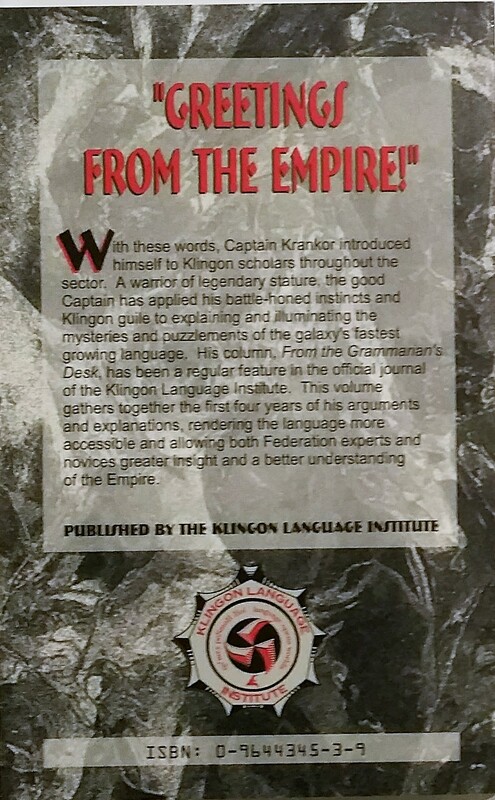 With these words, Captain Krankor introduced himself to Klingon scholars throughout the sector. 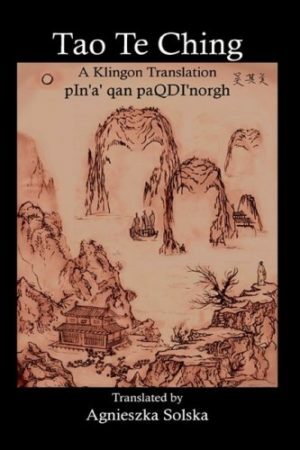 A warrior of legendary stature, the good Captain has applied his battle-honed instincts and Klingon guile to explaining and illuminating the mysteries and puzzlements of the galaxy’s fastest growing language. 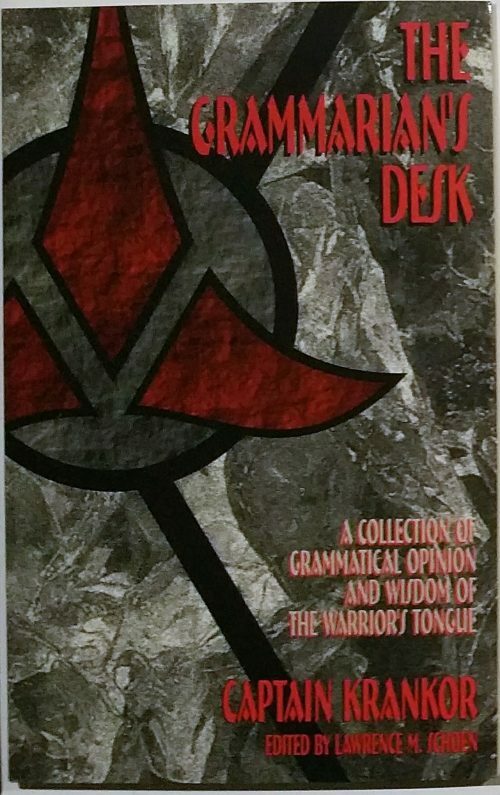 His column, From the Grammarian’s Desk, has been a regular feature in the official journal of the Klingon Language Institute. This volume gathers together the first four years of his arguments and explanations, rendering the language more accessible and allowing both Federation experts and novices greater insight and a better understanding of the Empire.